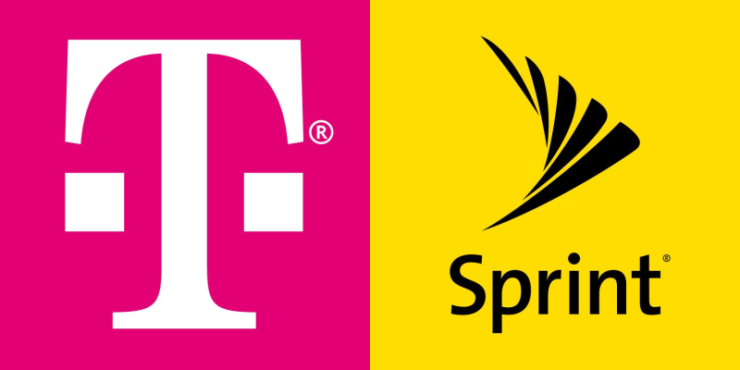 T-Mobile (NASDAQ:TMUS) and Sprint (NYSE:S)? might merge in the future, so the U.S. Department of Justice wants to determine how this could impact prices for smaller wireless operators. T-Mobile (NASDAQ:TMUS) and Sprint (NYSE:S)? are one of the largest carriers in the two countries and the two companies also sell network access to wireless firms that cater to pre-paid or cost-conscious consumers. The merger could result in higher prices for this market segment. T-Mobile (NASDAQ:TMUS) has proposed to buy Sprint (NYSE:S)? for $26 billion. The Justice Department is in talks with various small wireless operators that pay wholesale rates for access to the main wireless networks. They are being asked about their opinion regarding the merger. However, this is nothing unusual as antitrust investigations are usually a part of the acquisition approval process for mega deals like these. A spokeswoman from both the U.S. Justice Department and T-Mobile (NASDAQ:TMUS) refused a request for comment on the situation, with Sprint (NYSE:S)? not budging for comments either. There are four major wireless providers in the U.S. including AT&T and Verizon. In 2011, AT&T couldn’t go ahead with its plans to acquire T-Mobile (NASDAQ:TMUS) because the head of the antitrust division of the Justice Department didn’t want to commit to keep four carriers. It seems as if the government is thoroughly reviewing the situation this time. Chief Executive of Ultra Mobile and Mint Mobile, David Glickman stated that he was also spoken to about the merger by the Justice Department but he did not delve into additional details. Ultra Mobile and Mint Mobile are wireless pre-paid brands which rely on massive companies like T-Mobile (NASDAQ:TMUS) and Sprint (NYSE:S)?. Founder and former Chief Executive of Boost Mobile USA, which was acquired by Sprint (NYSE:S)?, Peter Adderton said that a merger between the two players without providing concessions could be bad for national interest. Adderton also believes that wireless wholesale prices should be formally regulated after the Sprint-T-Mobile deal. According to Kagan, S&P Global Market Intelligence’s data, T-Mobile (NASDAQ:TMUS) is the carrier of choice for consumers whose annual income is less than $75,000. 83 percent of the consumers of Sprint’s pre-paid brand Boost also belong to the same category. T-Mobile (NASDAQ:TMUS) dominated 38 percent of the U.S. pre-paid market, while Sprint (NYSE:S)? accounts for less than half that at percentage. A merger would give them a share of 54 percent, as per details from S&P.